GREAT NEWS! We’ve only been waiting 25 years for this, ever since the pre-“Blade” Wesley Snipes used to talk about it! 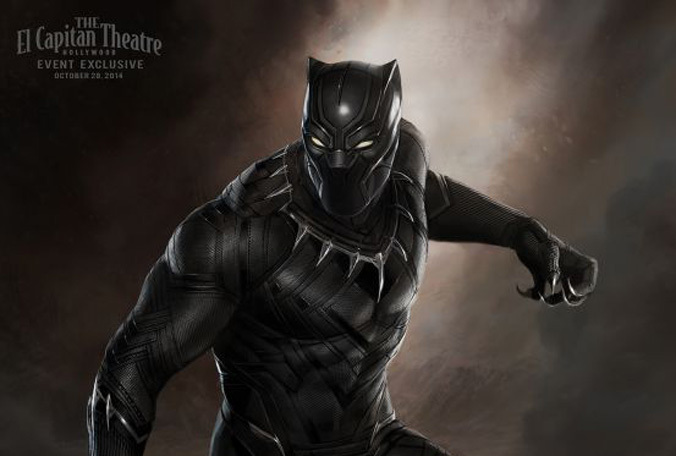 Fanboys are saying not to be surprised if you see T’Challa in “Avengers: Age of Ultron” because there is a Klaw sighting in the trailer!